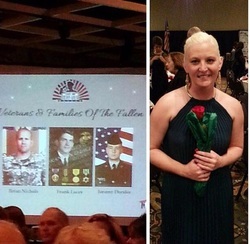 Families of the Fallen have experienced loss of a loved one who served in the United States Military. Families may feel alone and isolate, the struggle of survivors guilt and emptiness after sudden loss. Families of the fallen may have lost loved ones who served in the military to cancer, motor vehicle accidents, accidental death, suicide or illness after or during service. 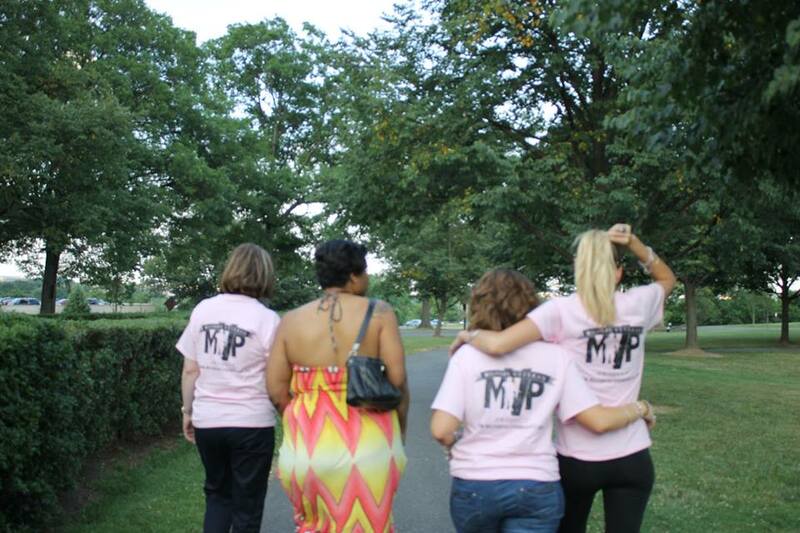 The Military Veteran Project provides ongoing support, peer to peer mentorship and retreats for families to unite as one. to support those going through the loss of a loved one. Everyone heals, copes and communicates in their own unique way with unwavering support from the Military Veteran Project volunteers & battle buddy program. 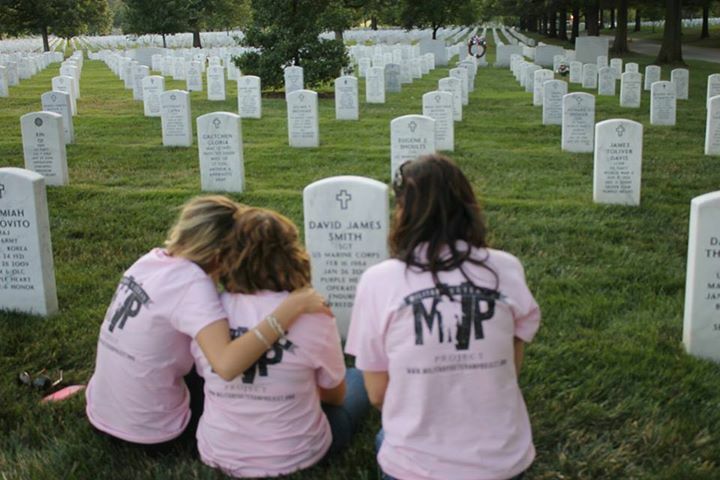 For most families of the fallen, they find a common ground with their battle buddy knowing they are not alone. The feeling of empowerment, ability to heal in their own time is no longer a burden or confusion of what is right or wrong, it was is best for the person going through the loss. Knowing there will be no judgments, only acceptance at the Military Veteran Project.